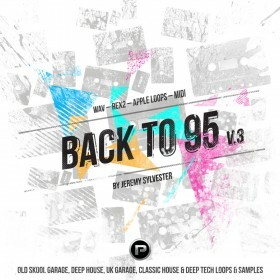 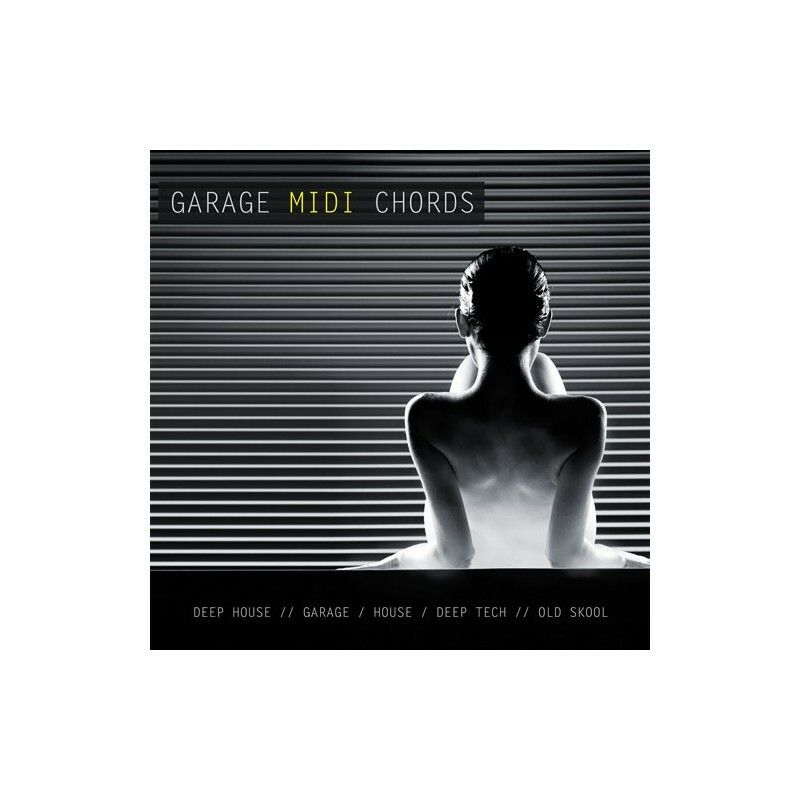 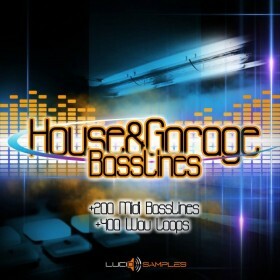 This brand new sample pack from Jeremy Sylvester is a wonderfully crafted selection of Garage/Deep House chord riffs in MIDI format designed with the current trend in Garage music in mind. 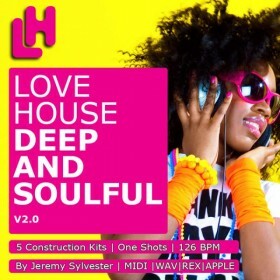 This contains Jeremy's trademark deep, soulful & jazz infused chords and chord progressions, copyright free and ready to be injected into your musical compositions. 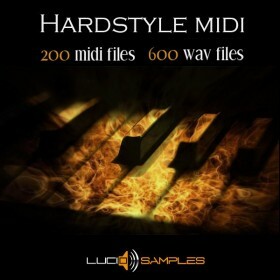 The pack also contains bonus WAV chords along with the 61 MIDI key loops which can be used with your own choice of sounds and can also be manipulated to create your own pattern riffs.